What if you could give your metabolism a fat burning boost, simply by eating? Improve your energy levels, immune function, and vitality by adjusting your diet to include foods that boost metabolic rate. Your metabolism creates energy for thousands of biological processes that occur at the cellular level in your body. These processes enable you to digest food, breathe, move and think. Your metabolic rate is defined as the speed at which these biochemical processes occur. A slow metabolic rate can lead to accumulation of excess body fat and reduced immune response, opening the door for disease. 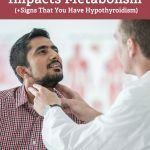 By improving your metabolic rate you can improve your general health. One of the most common symptoms of a weak metabolic function is fatigue or lethargy. With low metabolic rate, your body struggles to produce energy at the rate you require. 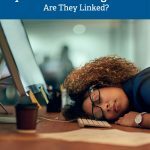 This effect can leave you feeling burnt out early in the day. Most people turn to stimulants such as caffeine, energy drinks, and other energy supplements to give them a lift. This is a mistake, eventually, the energy wears off and you can end up crashing badly. By adding organic, healthy foods to your diet you can have better results than using refined sugar and stimulant compounds. Using whole food sources to get the nutrition you require, is always the better for your health than relying on a supplement powder or pill. (1) On occasion, natural supplements may be used to assist metabolic function, but the fundamental bases of health and fitness remain. Recent nutritional research has uncovered new information on the importance of the gut biome. These micro bacteria live in the GI tract and are responsible for assimilating and distributing nutrition from your food. Diets that are high in refined sugars and sodium will create and inflammatory response in the GI tract and damage the balance of the good and bad bacteria in your gut. Inflammation is responsible for many bad health effects. It is one of the primary factors associated with reduced metabolic rate and low immune response. 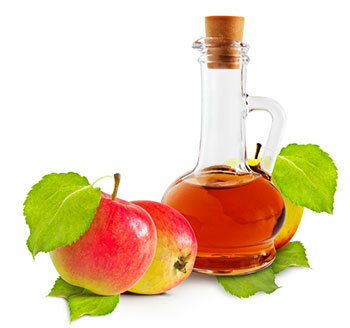 Apple cider vinegar is rich in antioxidants and beneficial acids. Unlike regular white distilled vinegar, raw, organic ACV has a cleansing and revitalizing effect on your GI tract because it contains a fermented bacteria called, ‘The Mother’. This bacteria appears as a dark brown suspension in the vinegar. Taking the time to make bone broth adds a lot of flavor to your dishes in addition to offering many health benefits. For best results, buy fresh bones and make your own bone broth so that you can adjust the seasonings and sodium level to your liking. Store-bought broth or stock often contains high levels of sodium, flavorings, and thickeners. 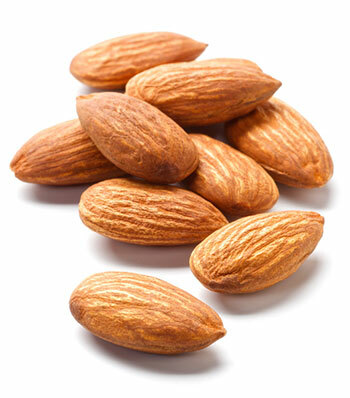 Almonds are filled with protein and fats that are a source of slow-burning energy. Almonds are also a fantastic source of magnesium, vitamin E, and dietary fiber. The vast mineral profile of almonds features copper, calcium, iron, potassium, phosphorus, and B vitamins. Even though it sounds too good to be true, dark chocolate can, indeed, boost your metabolism. This is great news for anyone on a fat loss diet and anyone that needs to improve their metabolic rate. The cacao found in raw dark chocolate is filled with antioxidants and minerals that improve your metabolism. 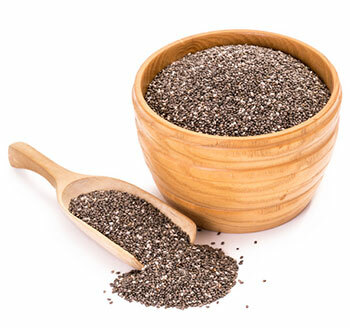 Chia seeds are an example of a superfood that contains both antioxidant and anti-inflammatory properties. Coffee is good source of caffeine, a natural stimulant that improves focus and increases energy levels. While this is common knowledge to most people, there is something about coffee you may not know. After coffee is processed into its packaging, destined for coffee machines around the world, almost 90% of the supply will grow a mold. This mold reduces the antioxidant properties and alters the taste of the coffee. 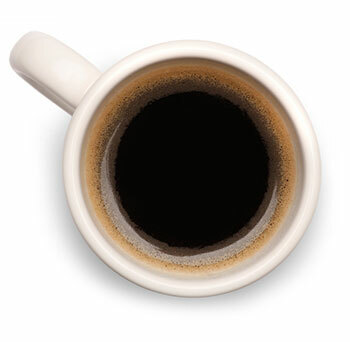 Make sure that you choose an organic, responsibly produced coffee that is mold-free. You might pay more but the quality is well worth the extra money. Coffee is a proven metabolic booster, that tastes great in the morning alongside a slice of whole grain toast and some organic butter. 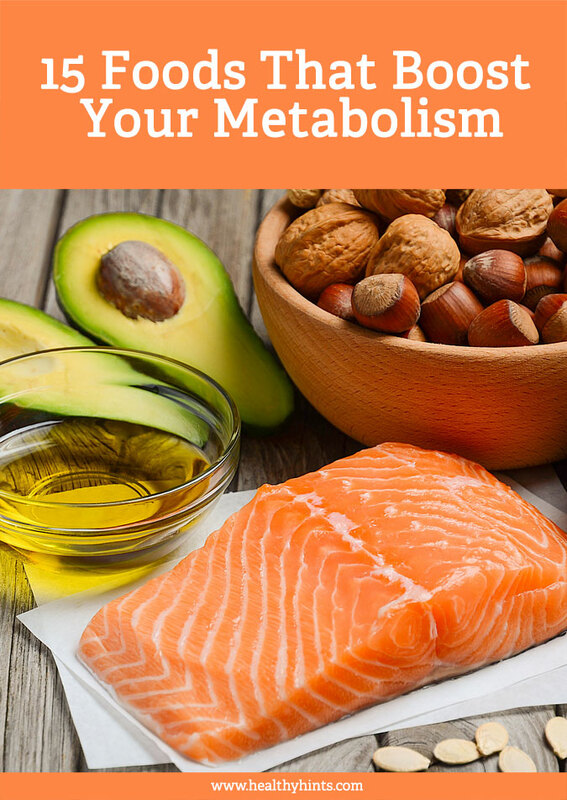 Fatty fish like salmon, sardines, tuna, and mackerel are not only a great source of protein but they are rich in good sources of slow burning fat and metabolism boosting fatty acids. EPA and DHA are Omega-3 fatty acids that assist in reducing LDL levels in the blood, while simultaneously increasing good HDL production. The enzymes and antioxidants found in grapefruits have long been heralded for their ability to boost metabolic function and improve fat loss. 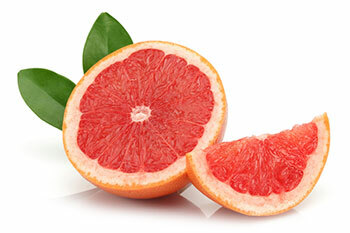 Grapefruit has been shown to actively reduce blood sugar levels while acting as a prebiotic on your GI tract. Do you enjoy jalapenos and other peppers? They contain a compound called capsaicin that’s found on the inside of the walls of the chili. 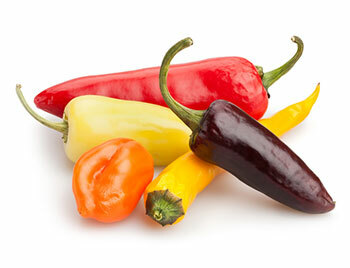 Capsaicin is what gives peppers and chilies their bite and it has been proven to elevate heart rate and boost other metabolic functions. 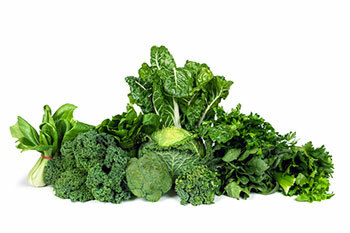 Leafy greens like kale and spinach are rich in minerals like calcium, magnesium and iron. The most important reason for including them in your diet is their high fiber content. Eating the correct daily requirement of dietary fiber is essential for cleansing the GI tract and sweeping it clean. With a healthy GI tract, your gut biomes will flourish and your metabolic function will improve. Iron-rich leafy greens also help fight that mid-day fatigue that is common in people who are dependent on stimulants such as caffeine. A green smoothie can be a natural pick-me-up if your energy levels need a quick boost but without the negative side effects that come with overconsumption. Increasing your daily water intake has been proven to improve your metabolic rate by 30 percent. By drinking more water, you make sure that you are well hydrated. This is essential for better cell communication and improved cognitive function. Epigallocatechin gallate, EGCG, is a natural plant catechin found in green tea. This valuable antioxidant has been proven to improve metabolism and increase body fat loss. 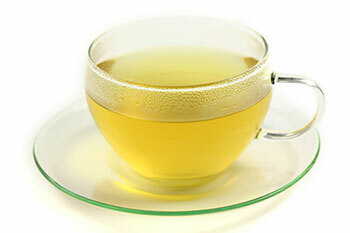 Green tea has also been associated with improved blood sugar regulation, blood lipid profile and immune function. Add as many of these foods to your diet as you can and benefit from the power of superfoods that improve your metabolic function. You can expect results to be gradual as your body makes small adjustments every day to improve your metabolism. After a couple of weeks of staying consistent, you will notice improved energy levels, clearer cognitive function and a better sense of well-being. 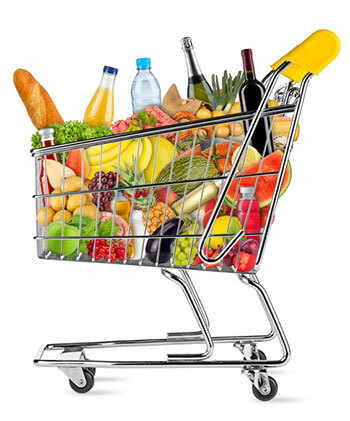 Your new diet choices will reward you with better metabolic function and general health.